Craft the perfect whiskey cocktail! 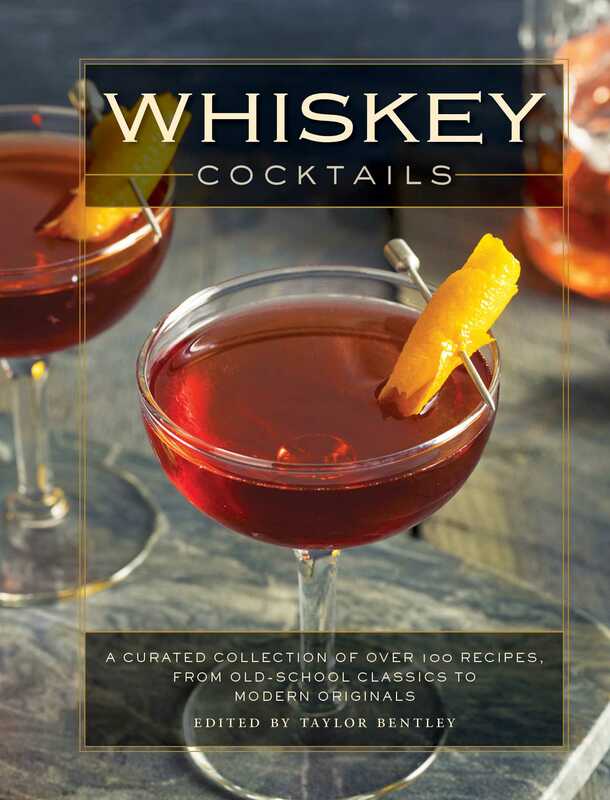 Enjoy over 100 whiskey cocktail recipes, featuring your favorite spirit! With such a wide variety of enduring classics and modern originals to choose from, Whiskey Cocktails is an essential guide for those looking to craft an impeccable drink.